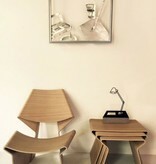 SPECIAL OFFER- LIMITED EDITION GJ LOUNGE CHAIR + NESTLING TABLES IN SPECIAL WHITE STAINED OAK VENEER. 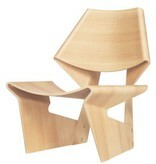 NORMAL PRICE = 4250€ SPECIAL OFFER = 2750€ " A MIRACLE IN BENDING PLYWOOD." Feel welcome to visit us instore for a try out. The re-release of this icon was in spite of our current technical capabilities a true challenge and was established due to the kind cooperation of several cultural institutions in Denmark. 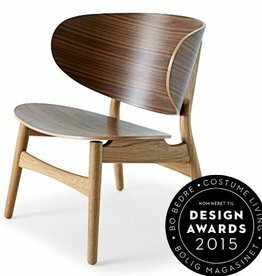 The chair is manufactured in her native Denmark and is available in Oregon Pine, Teak and black stained Ash. 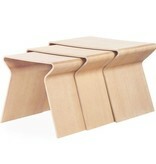 See 'related items' for the relevant set (3) of end tables. Grete Jalk was born in 1920. After completing her school leaving examination, she enrolled at Copenhagen University to study philosophy and law, but after completing the philosophy element she dropped out of university and instead took a year’s instruction in design at the Drawing and Applied Art School for Women. In 1941, she served a three year apprenticeship with cabinetmaker Karen Margrethe Conradsen. In the final year of her apprenticeship she started at the College of Arts and Crafts Furniture School, graduating in 1946. 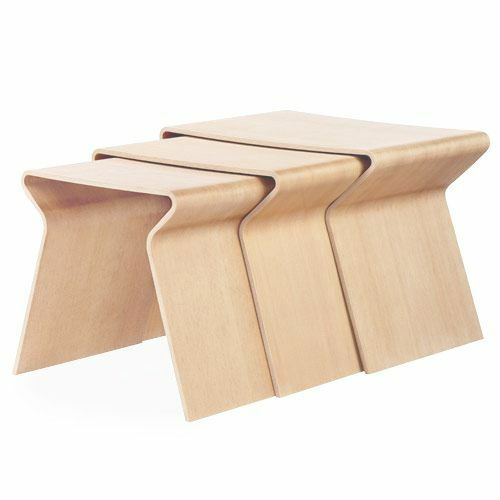 Subsequently, Grete Jalk studied at the Academy of Fine Art’s Furniture School under Kaare Klint and from 1950 until 1960 she taught at the College of Arts and Crafts Furniture School herself. 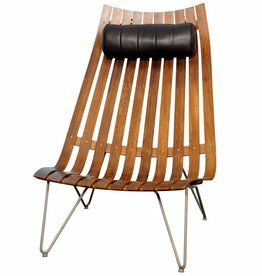 In 1954 she got her own studio and in 1963 won a British furniture competition – the Daily Mail International Furniture competition with her moulded plywood chair – the GJ Chair. 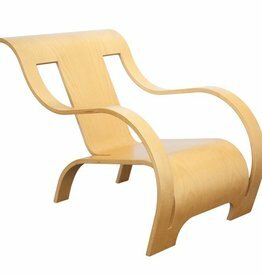 That same year, the chair was bought by the Museum of Modern Art in New York where it has remained on permanent exhibition. Grete Jalk died in 2006, aged 86. 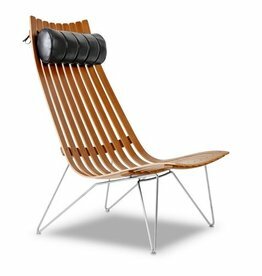 Lange Production was founded in 2006 and until 2008 focused exclusively on recreating Fabricus & Kastholm’s classical steel and leather furniture from the late 1960s. 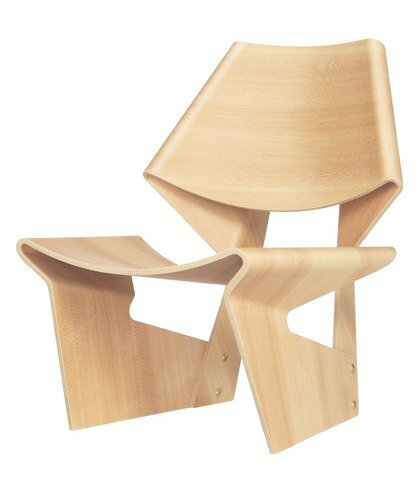 The launch of Grete Jalk’s chair – the GJ Chair, and the GJ Nesting Table marks the beginning of a new era for Lange Production, who will also start producing furniture of numerous other designers. 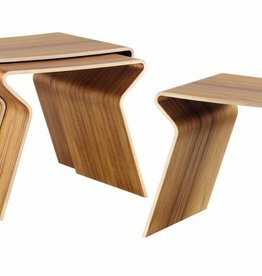 The common characteristic of our work will continue to be Form, Function & Finish. 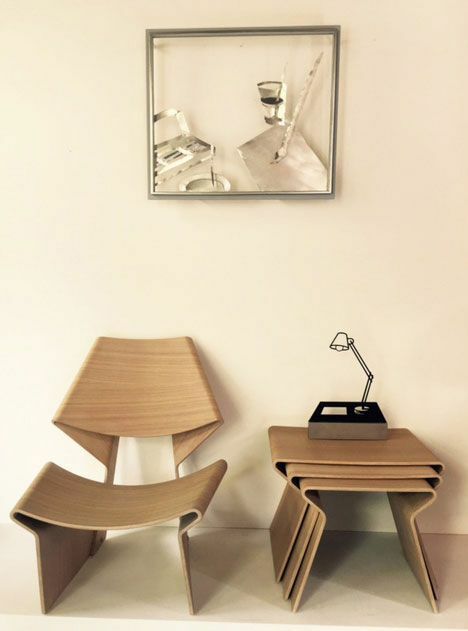 Retention of the Form, Function & Finish in Grete Jalk’s world famous furniture from 1963 has been crucial to Lange Production. Consequently, several Danish cultural institutions have been involved in this project.